Ever since the great ship the RMS Titanic sank back on April 15th, 1912, people have wanted to understand exactly what happened that tragic night. The survivors had a story to tell, and even the United States Senate investigated, and in the end, the ship struck an iceberg, sank, and over 1500 people died in the frigid waters of the North Atlantic. However, ever since the ship went down, people have been trying to find out the truth about the Titanic. While it is true the ship did strike an iceberg, there was more to it than that and a new documentary has come out to prove more just the iceberg sent the Titanic to the bottom of the ocean. 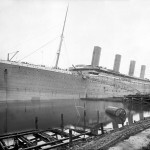 The documentary called, Titanic: The New Evidence, explores a little known fact about the great ship as she sat sale, namely that she had a coal fire burning inside of her for two weeks before she left Southampton, England and headed for New York. However, was this fire really to blame for the disaster? The RMS Titanic being on fire is not something new that has just been discovered, the historians and researchers that have devoted their lives to every detail of the ship knew about the fire. However, it was determined by a great majority of Titanic experts that the fire really did not pose any kind of threat. 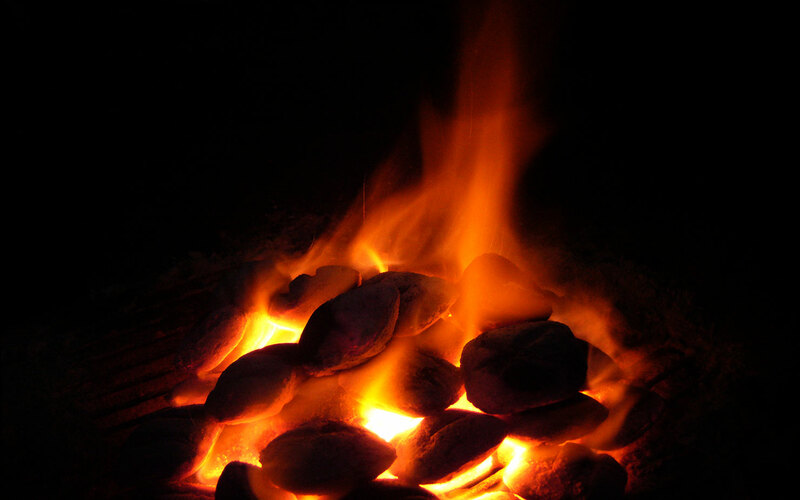 Even the temperature of the fire itself has been a source of debate because the fire was being fought while the ship was heading to New York. Some experts say the coal was only smoldering, but was being kept hoses down to prevents flames, while others claimed that based on the testimony of the men fighting it, the fire was a raging inferno. 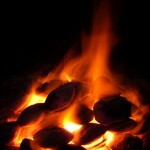 Was the fire really that hot that it turned the metal a cherry red or was it simply a lot of smoke? Titanic: The New Evidence looks into a little known fact about the RMS Titanic. The famous ship had a fire in one of her coal bunkers, but while some have proclaimed it was the cause of the sinking, other than the iceberg, others have said it was nothing. What was the truth about the fire? Many experts that have seen the new documentary are all in agreement that the fire did not play into the disaster. The fire was put out on April 13th, and when the Titanic struck the icberg on the 14th, that bulkhead was more sound then anyone realized. After all, it was Thomas Andrews, her designer, that only gave Titanic an hour, two at the most to live. If the fire had caused the kind of damage that people claim, would it not have burst right away or at all? The answer is that the fire had absolutely nothing to do with the Titanic and her unfortunate history. 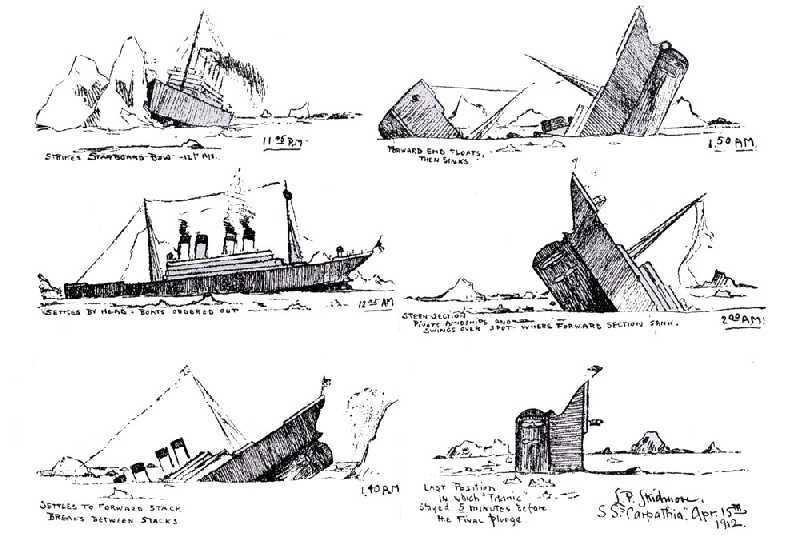 The fire was put out one day before the ship hit the iceberg, and despite the heat, the strength of that bulkhead held even longer than the designer Thomas Andrews had predicted. 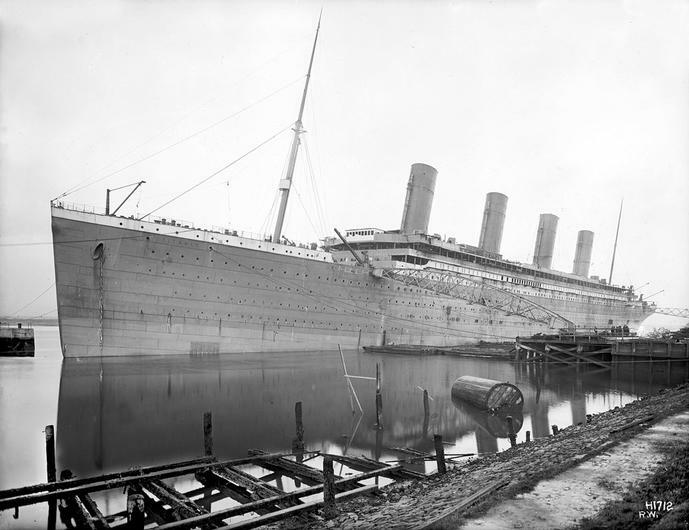 Titanic held out for almost an hour longer than her designed said she would, how can a ship be weak with that kind of staying power under the most brutal of conditions? Another point to make is that the fire actually prevented the sinking from being even more of a disaster. The coal bunker was filled to the brim with coal, and the men were moving it from the starboard side to the port side. The iceberg impact was on the starboard side, and that was the side filling with thousands of gallons of water. Without that coal being put into the port side becuase of the fire, there is a lot of evidence that suggests the Titanic would have rolled about 90 minutes after the disaster. This theory was proven with an experiment that James Cameron, the director of the 1997 blockbuster Titanic, proved using a model and a special underwater tank. If Titanic had not been balanced, she would have rolled, which would have resulted in the loss of a lot more than 1500 people. 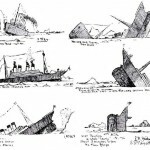 In fact, 90 minutes into the sinking, the first lifeboat had not been launched yet, so a rolling ship would have equaled everyone on board dying. The new documentary called Titanic: The New Evidence talks about a great fire that was burning two weeks before the Titanic left Southampton. While it is true the fire was burning, the fact is it was put out on April 13th. When Titanic struck the iceberg the night of April 14th, everyone assumed the fire played a part in it. However, the fact the Titanic had a fire is what made it possible for 705 people to escape in lifeboats. The sinking of the RMS Titanic was tragic, but a fire down below did nothing to make the situation worse, and in fact, helped ensure that some of the passengers would survive.